CBD oil capsules were created as an alternative way of ingesting cannabidiol oil. These capsules are perfect for those who feel like the smell or taste of cannabidiol oil is too strong for their senses. 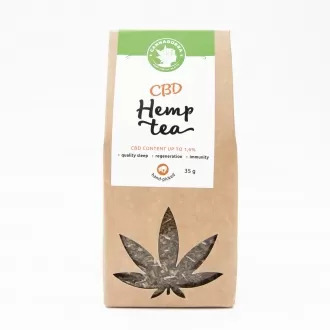 Capsules also serve as a convenient means for regular CBD users to get a controlled and precise quantity of CBD since each capsule has a specific quantity of CBD in it. Since CBD oil capsules come in doses, it is easy to titrate the doses upwards or downwards depending on the results gotten once treatment has commenced. Another great benefit of CBD oil capsule is the fact that they are gluten-free and they contain naturally occurring fatty acids and Vitamin E, both of which are essential for a healthy body and mind. In addition, taking a CBD oil capsule instead of a CBD oil drop is a more discreet way of taking cannabidiol since CBD capsules look like other over the counter vitamins and supplements. It should be noted that CBD oil is contraindicated in pregnant women, lactating mothers and people who are under the age of 18. It is also recommended not to exceed the serving dose prescribed by your physician or health care provider. 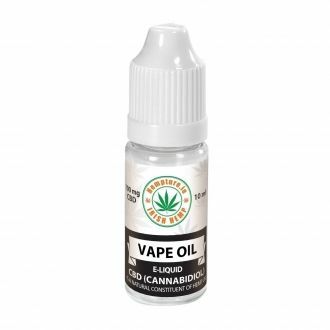 If you're looking to buy one of the best CBD oil capsules in the market, CBD Store is the ideal place to go. All CBD Store CBD oil capsules contain full spectrum extracts and are 100% organic. CBD Hemp Oil Capsules There are 4 products.